Less lettuce and more of the good stuff. Farro takes the place of greens in this summer salad, tossed with pesto, strawberries, tomatoes, and mozzarella. Get the recipe. 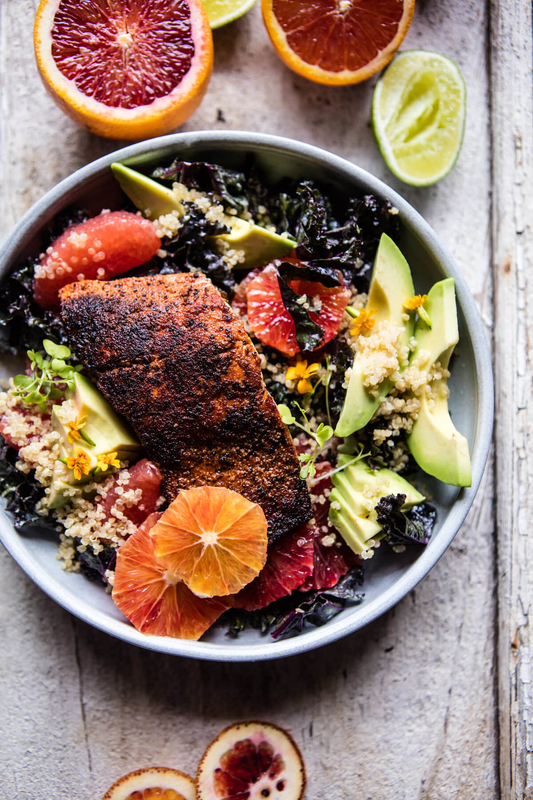 This blackened salmon comes together in just ten minutes, and it's the perfect protein-packed summer salad topper. Get the recipe. 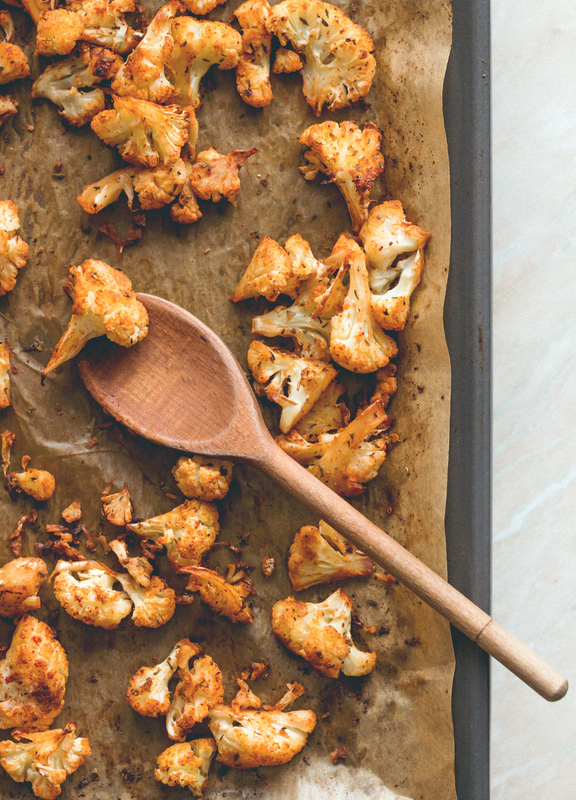 Whether you're cutting back on meat or you just want to mix things up, this spicy cajun cauliflower is a great substitute for your typical salad protein like chicken or shrimp. Get the recipe. 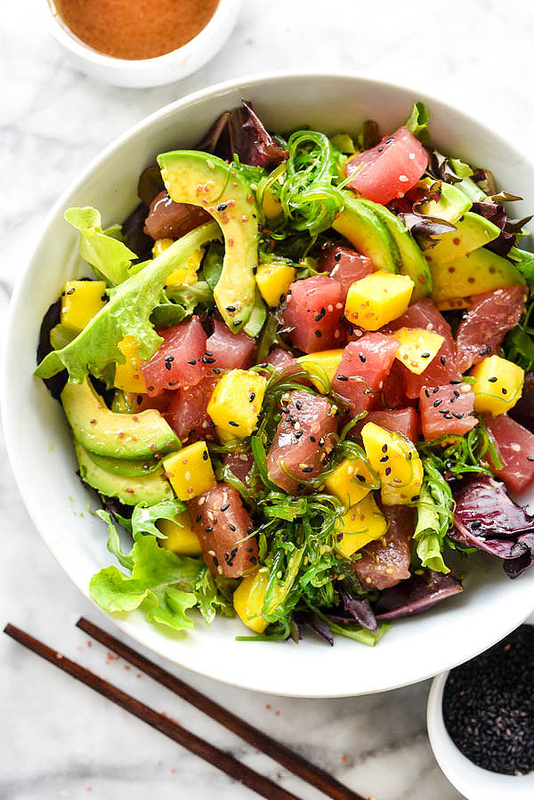 You could also nix the lettuce all together and throw this poke mix over rice, zucchini noodles, or soba noodles. Get the recipe. 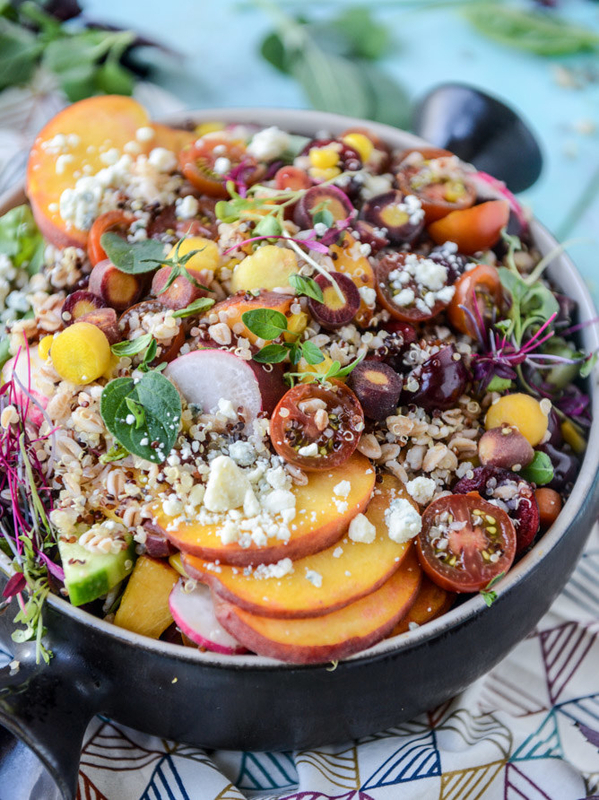 Pearl couscous forms the base of this Israeli salad. For some extra protein, top it with anything from tuna fish to falafel. Get the recipe. 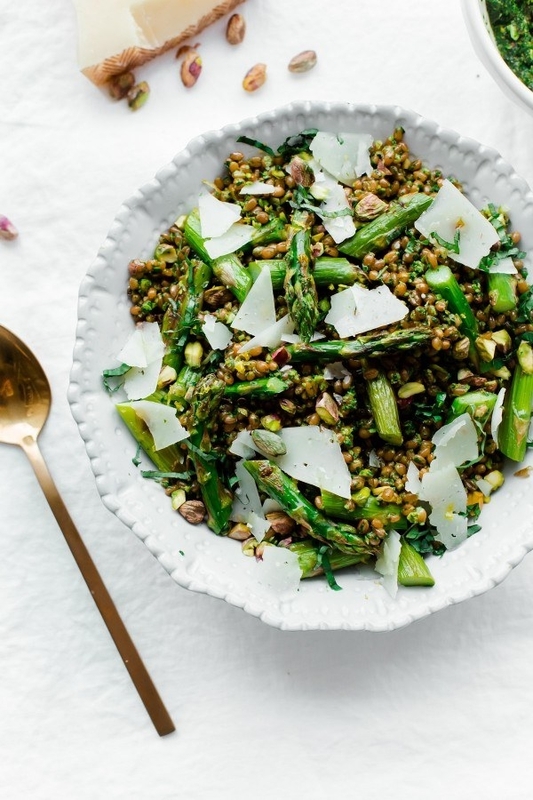 You could swap wheat berries for pretty much any grain, like farro or bulgur wheat. 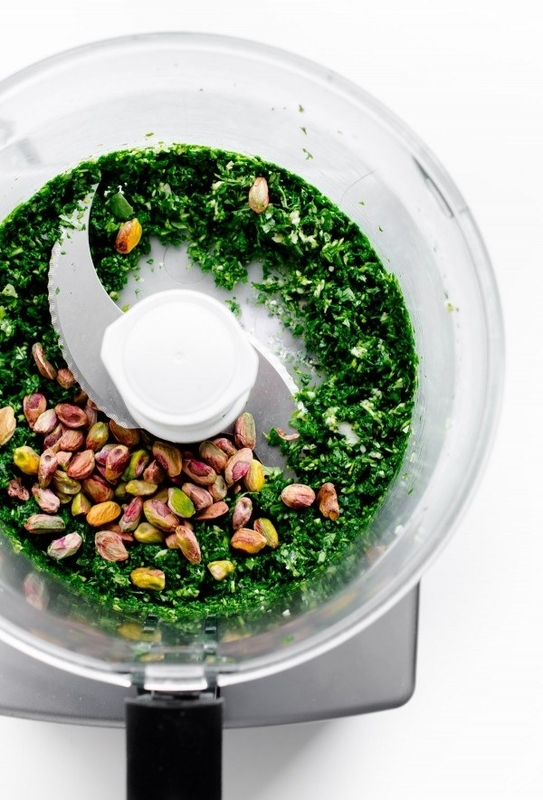 But it's the homemade pesto that really takes this dish to the next level. Get the recipe. 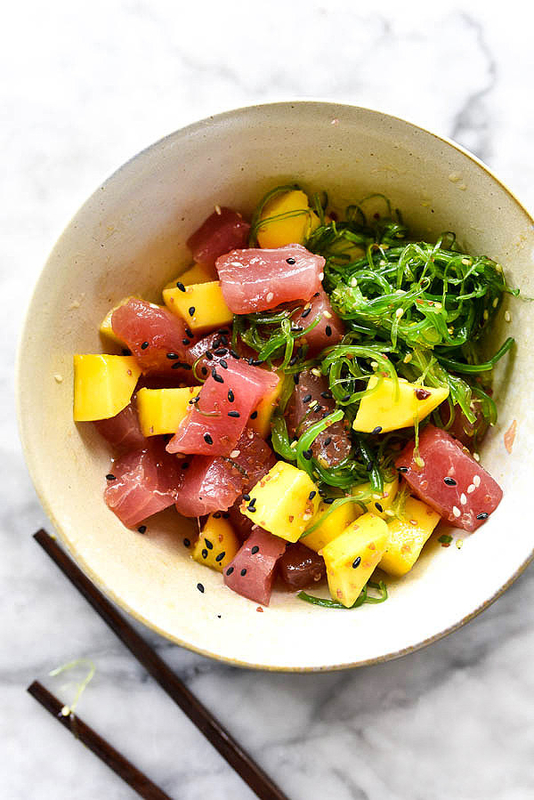 For some quick, extra protein, add some shredded rotisserie chicken to this Asian-inspired bowl. Get the recipe. Covered in chimichurri sauce and goat cheese, you won't feel like you're eating veggies. Top this plate with some grilled skirt steak to make it even more filling. Get the recipe. 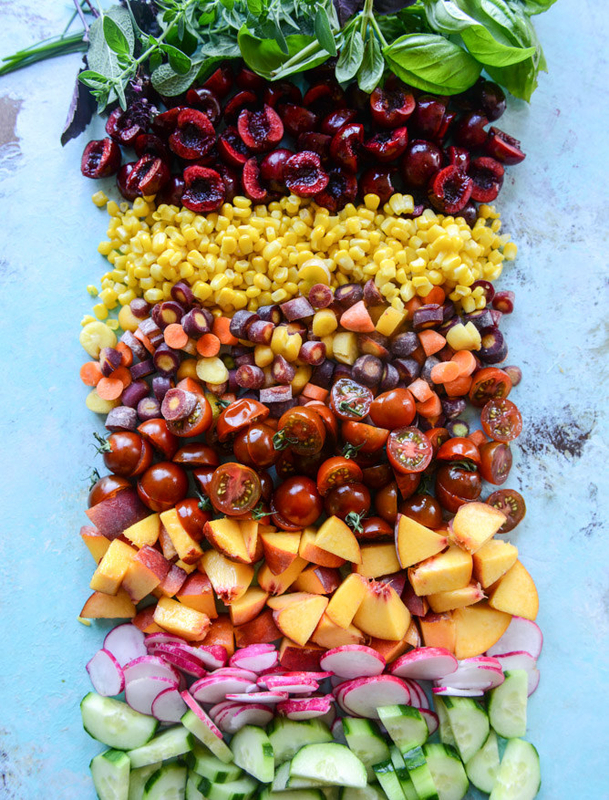 Behold: Summer on a plate. Get the recipe. and throw it all on the grill. Get the recipe. You could do the healthy thing and throw some romaine under this fajita bowl...or do the tasty thing and opt for rice. Get the recipe. Eggs for dinner? Yup. Get the recipe. and tender meatballs spiced with cinnamon, allspice, and crushed red pepper. Get the recipe. This refreshing meal comes together in 15 minutes with just a few simple ingredients-- peaches, tomatoes, and mozzarella cheese-- and a garnish of fresh basil olive oil, balsamic, salt, and pepper. Get the recipe. Here's an easy way to eat cheap ramen like the sophisticated adult you are. Get the recipe. 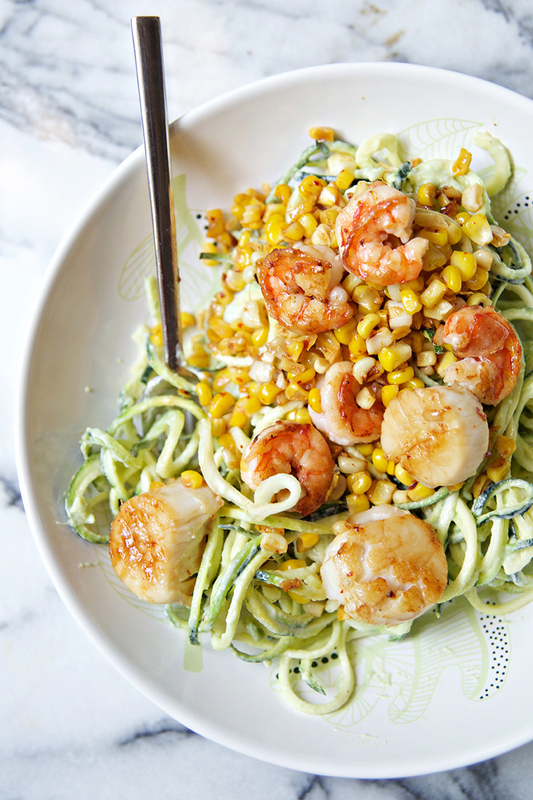 Despite how #fancy this recipe might look, it comes together in no time. 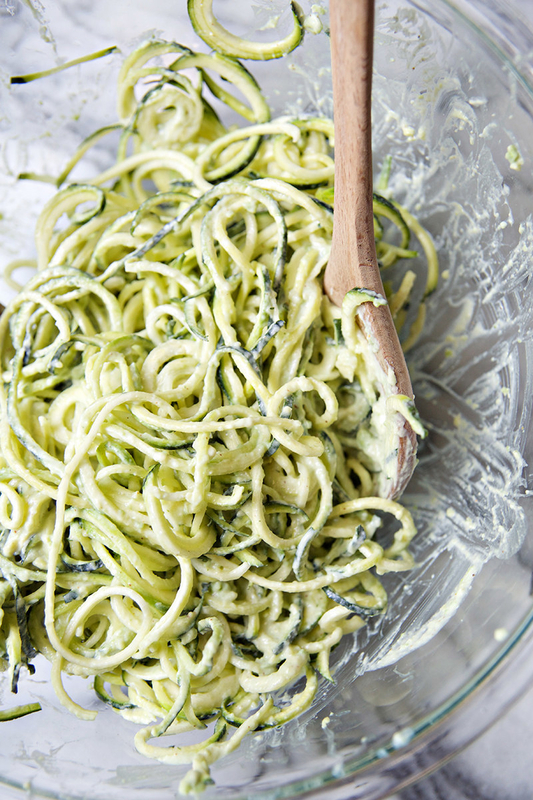 And creamy zucchini noodles are far more satisfying than a bowl of lettuce. Get the recipe. To make this farro and quinoa base even more flavorful, cook it in chicken broth. Then, the grains get topped with a medley of fruits and veggies, marinated in lemon juice and olive oil. Get the recipe. Bring this bistro favorite right to the comfort of your own kitchen. 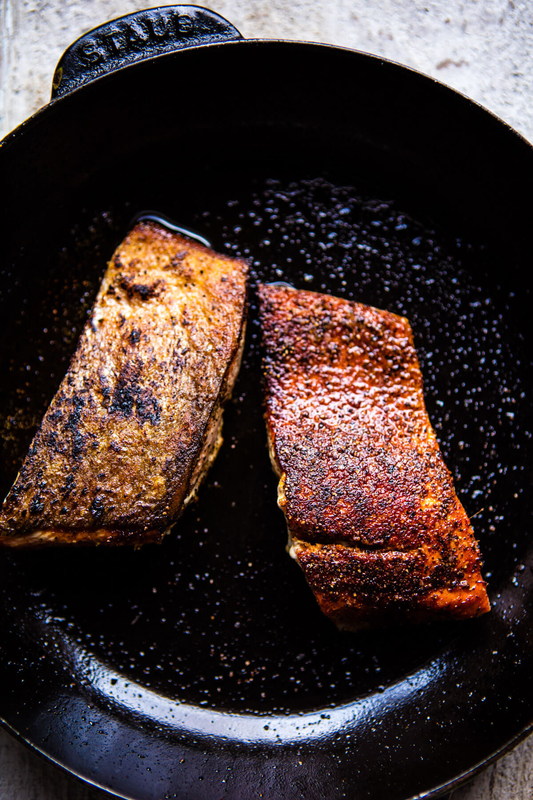 And if sesame crusted salmon isn't your thing, you can swap it for tuna steaks or even the canned version. Get the recipe. Pasta > Kale. Always. Get the recipe. I'll take croutons over kale any day. Get the recipe. You'll be suprised how quickly this quinoa and bean medley fills you up, but you can also serve this salad with anything from charred chicken to grilled veggie burger. Get the recipe. Got leftover salmon? Toss it with some freekah (or any grain) and dress it with this zesty yet creamy dressing made with Greek yogurt, lemon juice, and olive oil. Get the recipe. 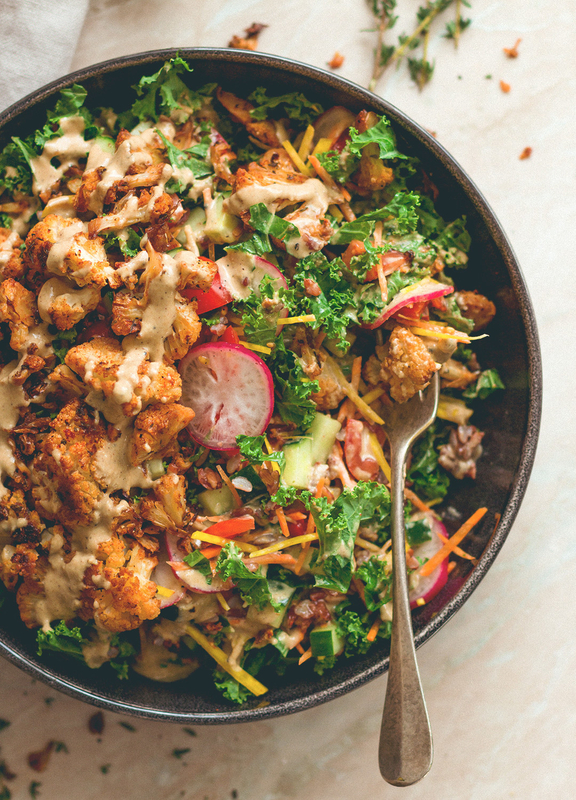 This Middle Eastern inspired salad is almost too pretty to eat...but I'm sure you won't let that stop you. Get the recipe. To add even more flavor, top this veggie-loaded bowl with queso fresco. Get the recipe. Hey, it's lobster season after all, and this is a summer dinner worth splurging on. Cooked bulgur wheat forms the base of this protein-packed salad, loaded with spiced chicken and pan-seared eggplant. Get the recipe. 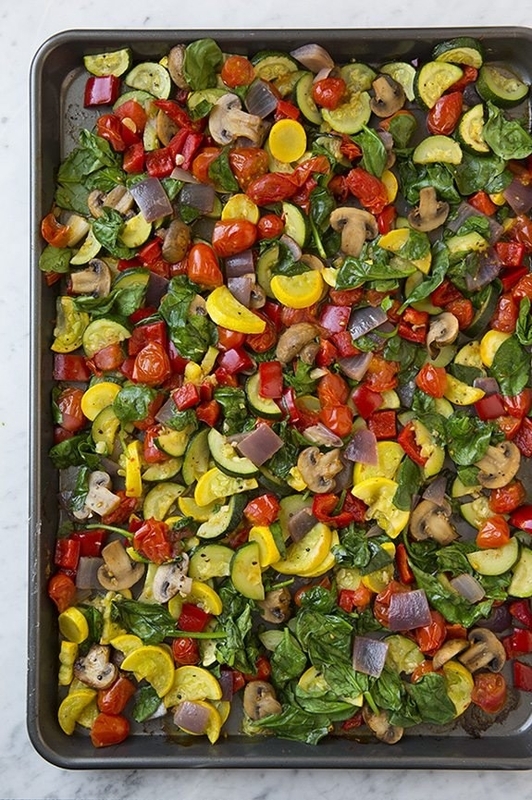 Get your daily dose of veggies and carbs at the same time. Get the recipe. 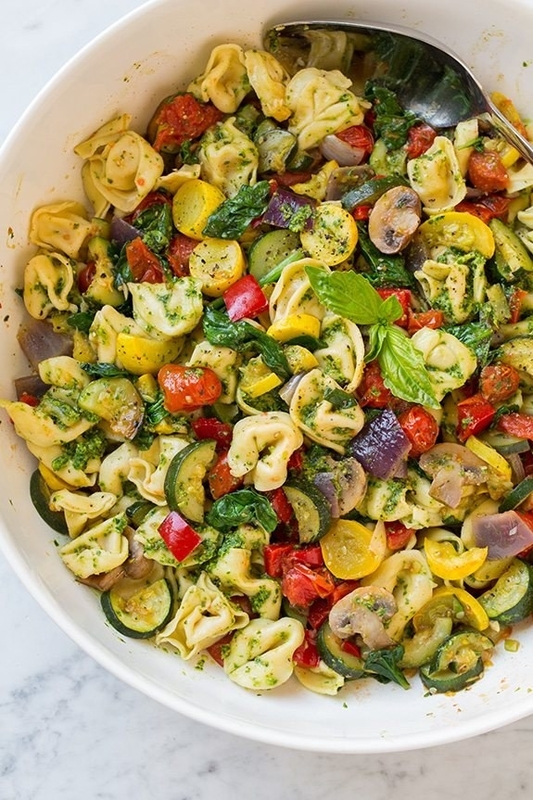 Hello, 15-minute dinner. P.S. : This shrimp, marinated in lemon, lime, fish sauce, sugar, and chili paste just might be your favorite new recipe. Get the recipe.